"One of the most sought after heritage hotels in the city, Nachana Haveli boasts of providing luxurious comforts and excellent services at reasonable prices to its guests. The hotel being easily accessible is preferred equally by both holiday makers and business travelers. 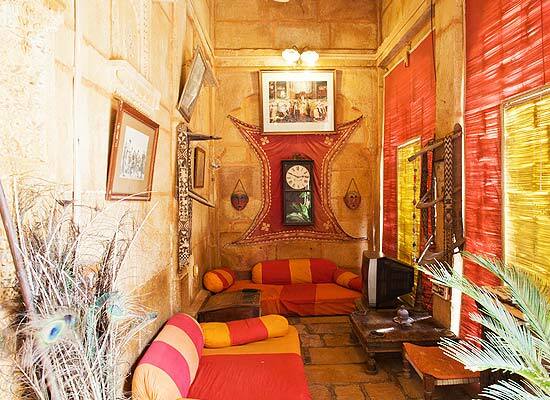 Due to evade a curse on the family, the Nachana family who are the descendants of Maharawal Jaisal, the founder of Jaisalmer, built this mansion for staying in it. Maharaj Kesari Singh ji erected this mansion and though it to be a three-story structure. But, due to this early demise, three stories could not be built. His successor Maharaj Sultan Singh was a minor at that time. 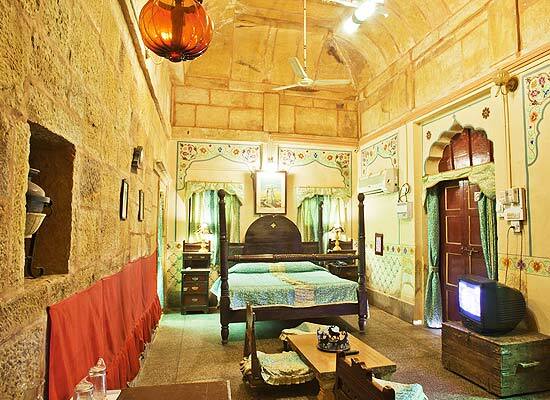 Later, in 1996, the present day owner Maharaj Kishan Singh, the grandson of Maharaj Sultan Singh, and his children Prince Vikram and Princess Divya turned a part of this haveli into a Heritage hotel. The 6th generation of the family today resides here. The mansion is a mix of Rajput and Mughal styles of architecture. 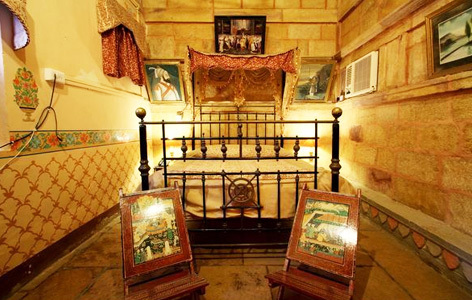 All the rooms at Nachana Haveli have been decorated in such a way that ooze out the royal heritage of the mansion and come silk furnishings, vintage furniture, and art straight from the personal collection of the family. The rooms and suites are extremely spacious, airy and full of natural light. The decorated archway, high ceilings, classical Indian architecture and rich artwork look beautiful. A lot of the original feel and things of the room have been kept intact. 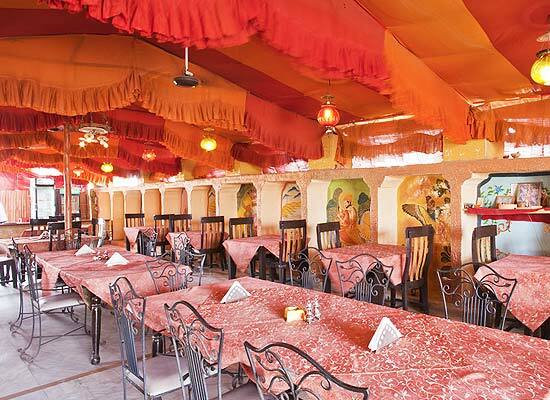 Offering delicious delights, Nachana Haveli promises to provide its guests with a memorable and a fine dining experience. The hotel serves wide variety of cuisine from across the regions for its guests to savor and tickle their hungry taste buds. Be it Indian, Continental, Chinese or local Rajasthani delights you will get everything at Nachana Haveli to satisfy your hungry palate. One of the popular destinations of Rajasthan, Jaisalmer is well known for its forts and palaces. Lying in the heart of the Thar desert, Jaisalmer is also a home to a number of temples and is frequented by large number of tourists every year. Jaisalmer Fort, Palace of the Maharwal, Nathmalji ki Haveli, Hindu temples and Jain temples etc. 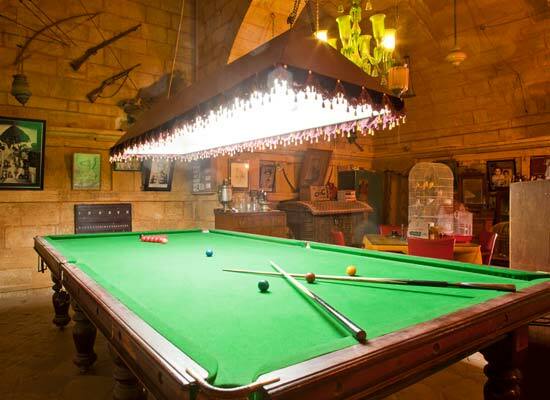 are some of major tourist attractions of Jaisalmer.